2017 marks the centenary of the Government Communications Service. 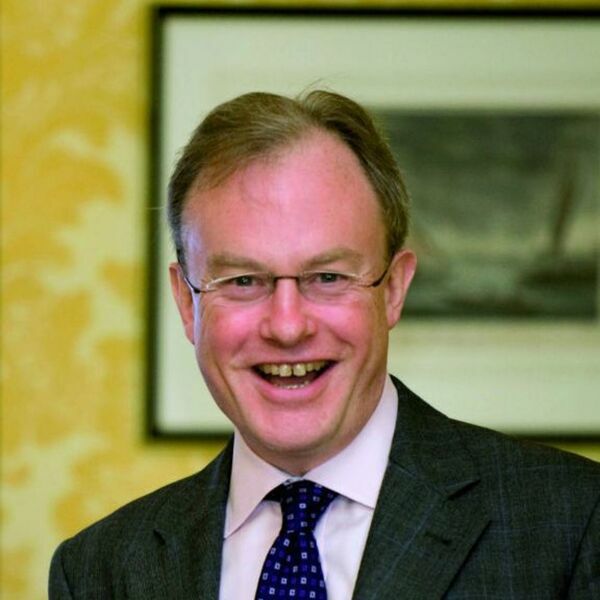 To mark the occasion I recently interviewed Alex Aiken, Executive Director for Government Communications on his top three historical campaigns for the UK government communications in the last 100 years. In a wide-ranging discussion Alex and I discussed the context in which the government communication service was founded in 1917 by John Buchan, who interestingly was also the author of the novel 39 Steps. Alex and I discuss the role of the communications innovator Stephen Tallents and his work to move communications from a broadcast discipline to one of dialogue. Alex believes that at the core of government communications is the need to tell the truth credibly. He goes on to talk about how communications now plays a central role in the business of government and is a powerful tool for the government of the day, alongside legislation, regulation and taxation. He believes communications is now recognised as one of the leading professions within government because it delivers for business and government departments. In identiufying his top three historical campaigns he compared the Empire Marketing Board campaign with today's Trade with Britain campaign. He also identified the Keep Calm and Carry On campaign from the war years as one of his favourites. Finally the ongoing public health campaigns that play an important educational role in keeping Britain healthy also make his top 3.